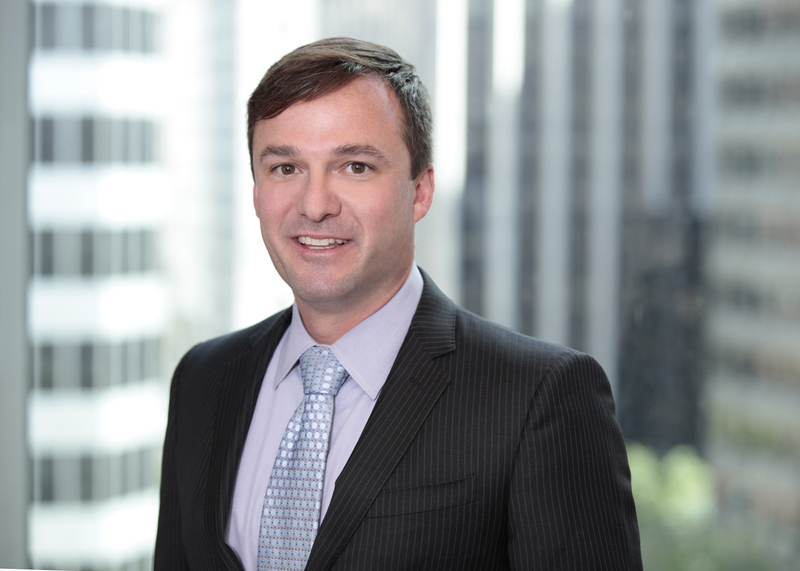 Mr. Frattin has represented clients before the San Francisco Board of Supervisors, Planning Commission, Board of Appeals, Historic Preservation Commission, and Recreation and Park Commission. His projects range from single-family homes to high-rise offices and condominiums. He has significant experience guiding projects through environmental review in compliance with the California Environmental Quality Act (CEQA), and in obtaining entitlements for telecommunications facilities. Major new retail building on Union Square. Represents a number of small and large nonprofit institutions. He successfully obtained approvals for expansion of the Cathedral School for Boys on the site of Grace Cathedral, an expansion of the Salesian Boys & Girls Club in North Beach, and relocation of the St. Lukes’ preschool to a new facility. Represents UC Hastings College of the Law, in connection with its campus planning. Mr. Frattin has also participated extensively in legislative and policy efforts in San Francisco. These include: the comprehensive revision of San Francisco’s historic preservation regulations; legislation encouraging private developers to build new student housing; an ordinance reducing minimum unit sizes to allow “micro-housing”; and inclusionary PDR legislation to facilitate the creation of new manufacturing space in office developments in certain industrial zones.